Any chocolate coated goodness – truffles, pralines, caramels, jams, liqueurs; you name it! All views are my own. York Cocoa House is a fairytale shop in a fairytale city. You can feel the magic as soon as you walk in the door. But this post focuses just on the chocolates. 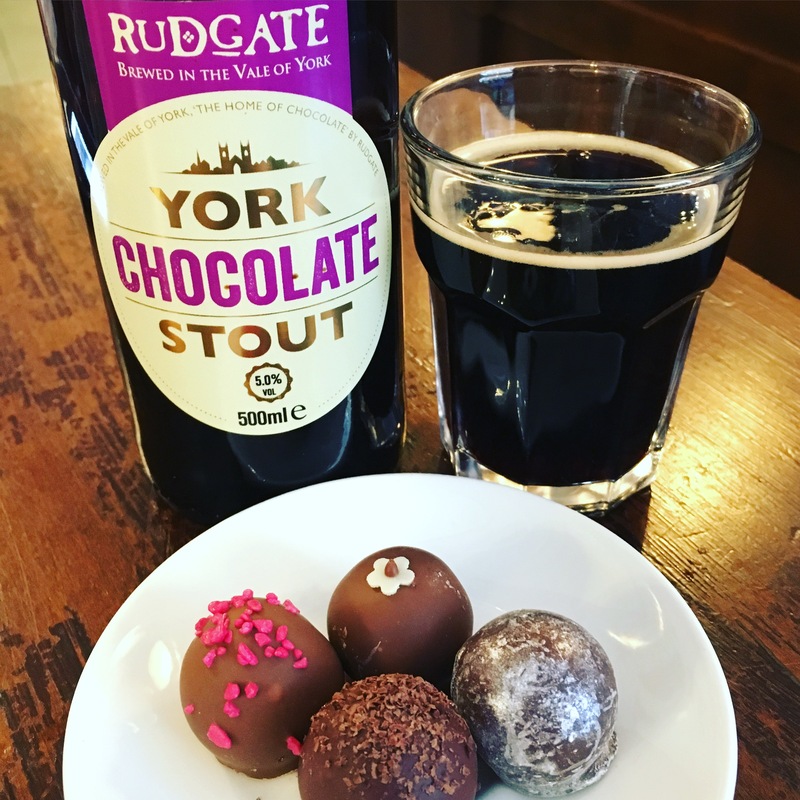 To read about York Cocoa House’s the products and a full review of York, the sights and other chocolate stops please visit here.